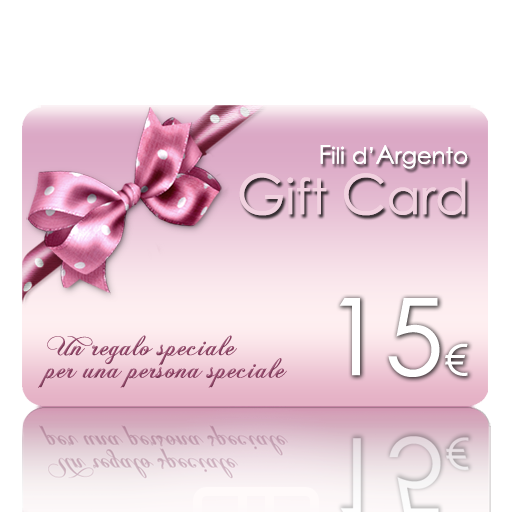 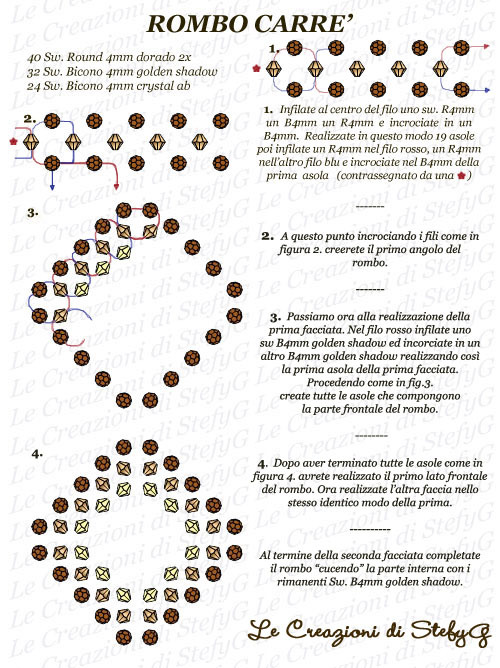 Altro regalo…! 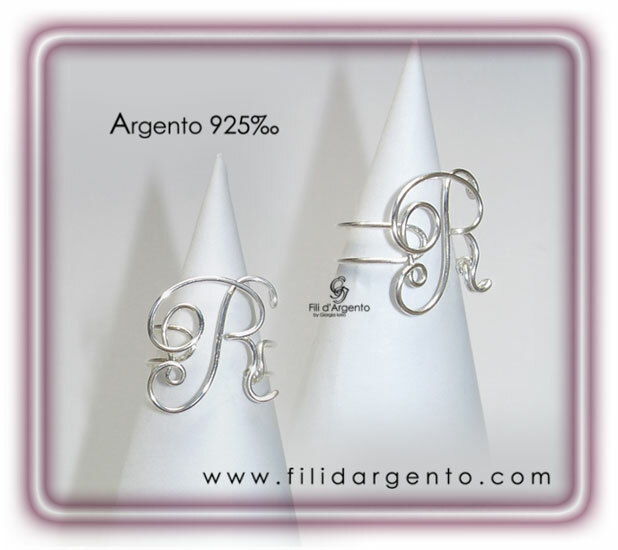 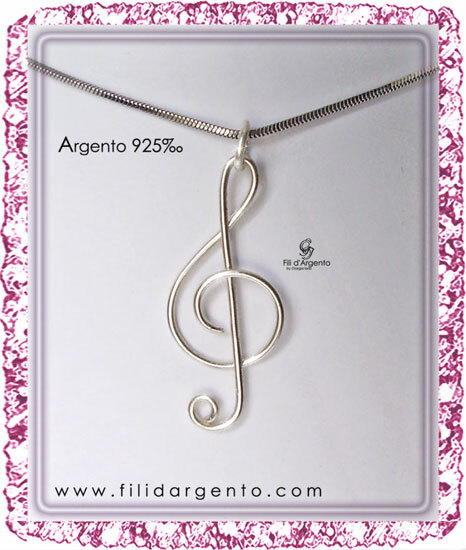 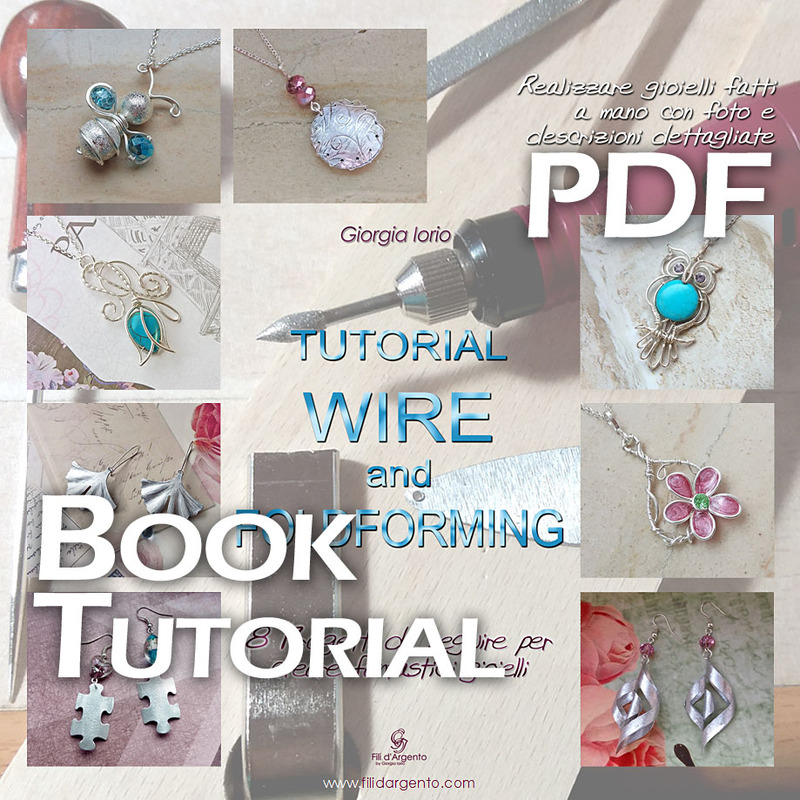 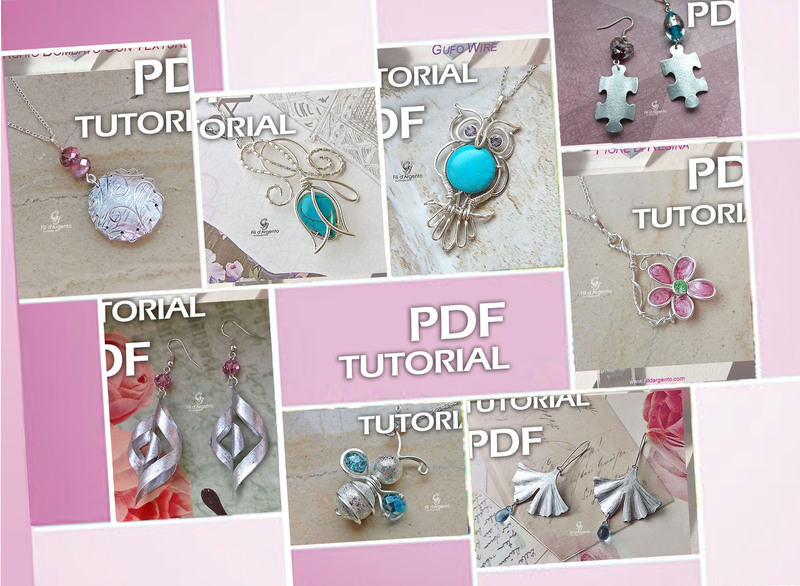 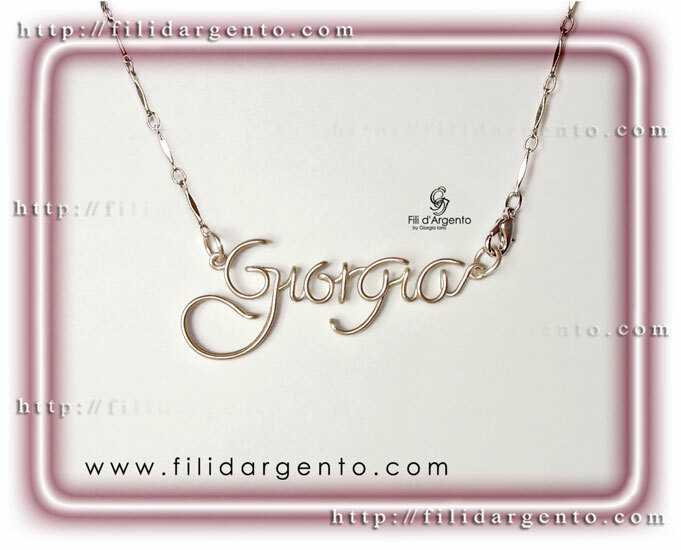 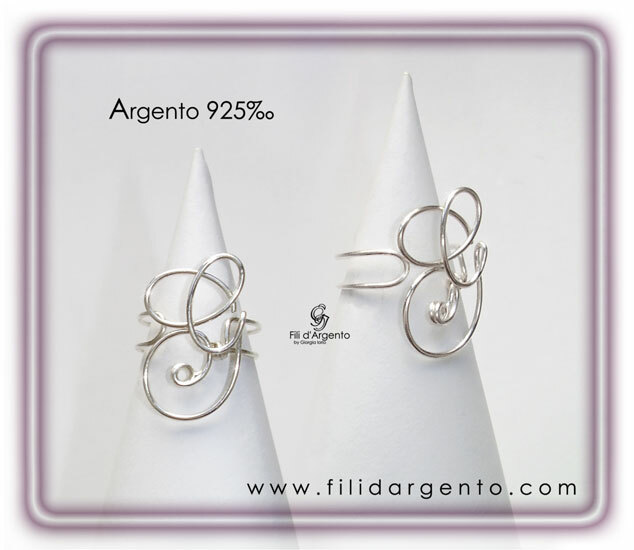 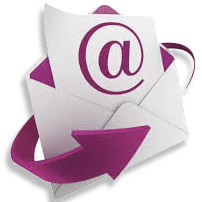 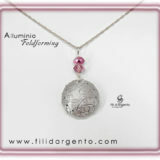 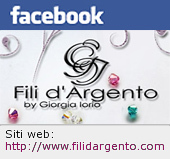 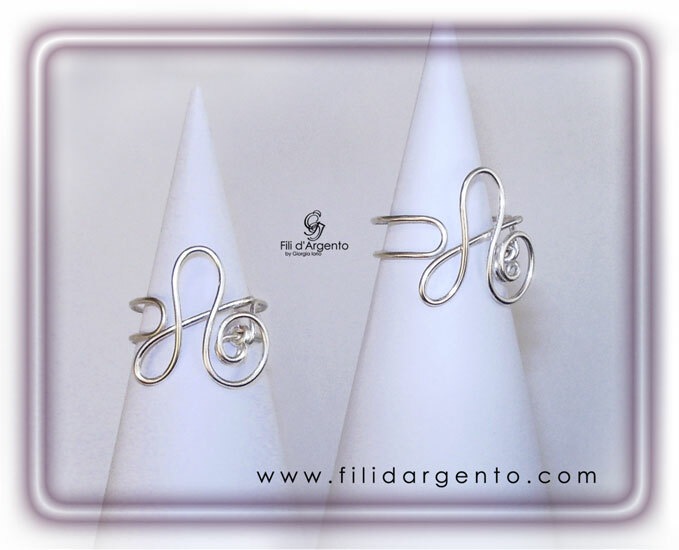 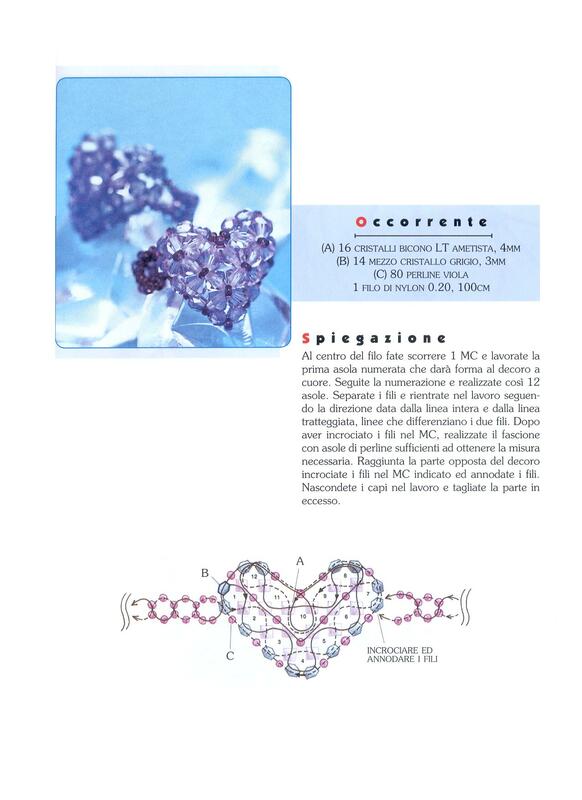 Pendente con lettera iniziale P realizzato in Tecnica Wire con Fili d’Argento 925‰. 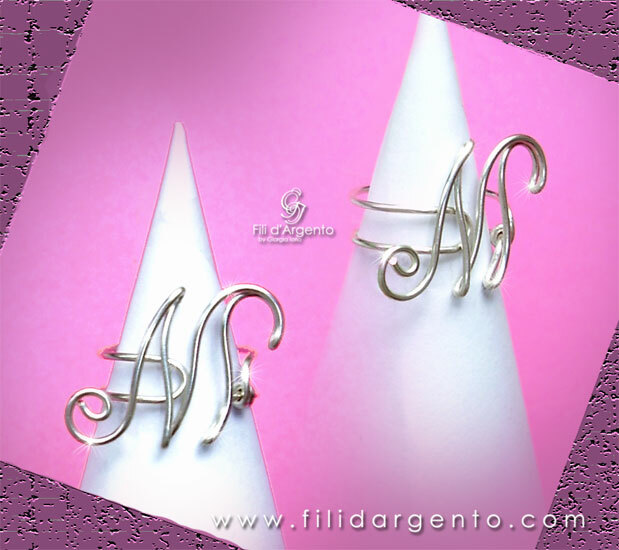 Another gift …! 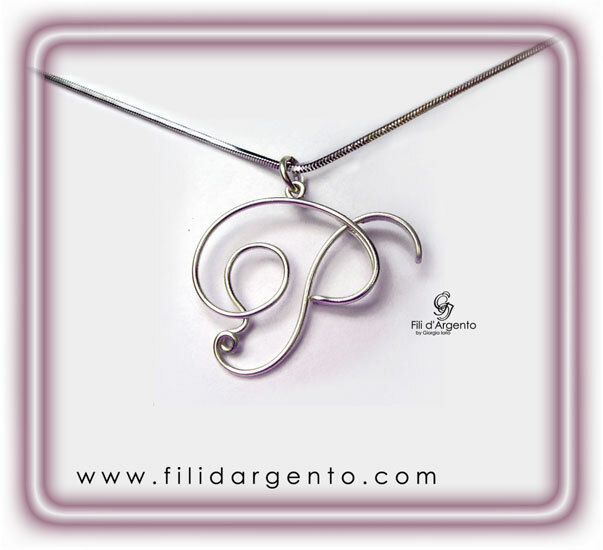 Pendant with initial letter P made in Wire Technique with 925‰ Sterling Silver threads.